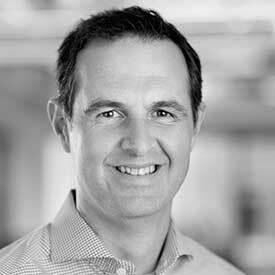 In his capacity as Upgrade’s CEO, Renaud presides over the company’s business strategy and oversees its execution. Prior to co-founding Upgrade, Renaud co-founded and ran Lending Club, America’s largest online marketplace connecting borrowers and investors. In recent years Renaud received multiple awards and nominations: among other distinctions, Renaud was recognized on Bloomberg Markets’ 2015 Most Influential List, an annual ranking of the World’s top 50 most influential leaders across technology, finance, and politics. In 2014 he won the Economist Innovation Award in the consumer products category. He was ranked one of the top CEOs by Glassdoor Employees’ Choice Awards in 2015 with a 97% approval rate from employees and was named the "best start-up CEO to work for" by Business Insider in 2014. Renaud holds the Newport-Bermuda world speed sailing record. Renaud holds an MBA from HEC and London Business School and a JD from Montpellier University.